Although Patrick Stump has not announced a release date for his first solo album Soul Punk, he will not keep us waiting for a first proper release. On February 22nd, he will release Truant Wave, a collection of songs that did not fit "within the narrative" of Soul Punk. 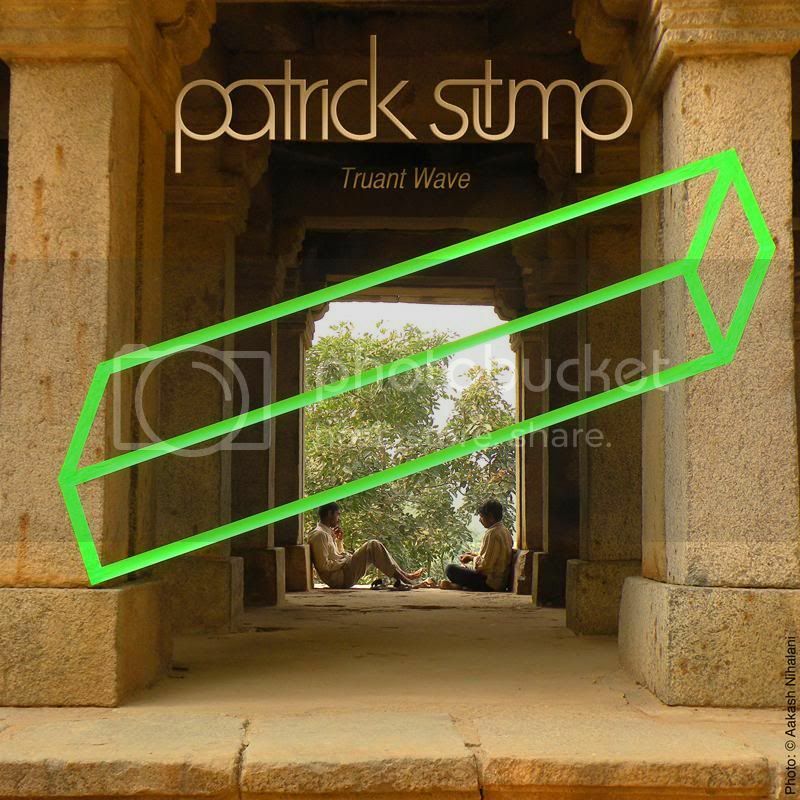 Half of the tracks on the EP feature friends of Patrick, allowing him to have a bit more fun with this digital only release. Hype for Soul Punk has been growing with every a cappella performance he puts on his site, and this EP will no doubt just ignite the hype even further. The track list can be viewed below.